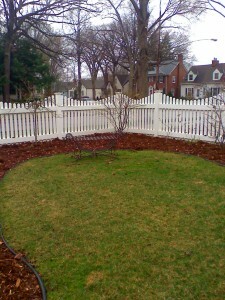 Arrow Fence Company has been installing Brooklyn Park Fences for over 40 years. From Ornamental and Vinyl to Chain Link and Cedar; fences are our profession. We install every fence as the manufacture instructs to ensure warranties are secure, as well as your fence. Investing in a fence, is a long-term decision. 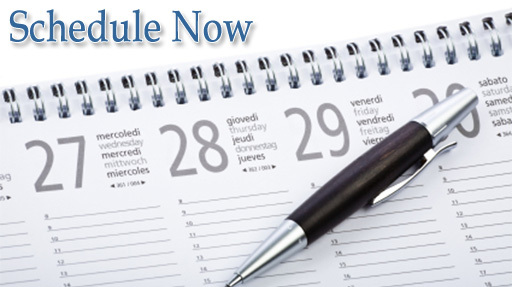 Which is why it is important not to rush the process of deciding and the installation. Our Fencing Company near Brooklyn Park, MN will help you in every aspect you ask us to when it comes to your new fence addition. Living within the Twin Cities has its many advantages. But, one common disadvantage we come across is lack of privacy within residential spaces. A Privacy Fence can help resolve the lack of solitude one might have within their home. 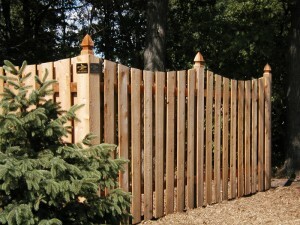 Cedar and Vinyl Fence Materials are the best materials to build such a fence. You may feel it is time to get a security fence installed for your home or business location. Arrow Fence Co. offers industry leading security fencing and gate systems. The ornamental fencing we suggest for a security fence will keep out vehicles, strangers and other unforeseen risks. Are you ready for your property to look its best? A decorative fence can bring you not only curb appeal but added function. Extend your outdoor living space, create more balance, and enjoy your space more when you invest in decorative fencing. Your taste really determines whether you want a vinyl, chain link, wood or ornamental decorative fence. 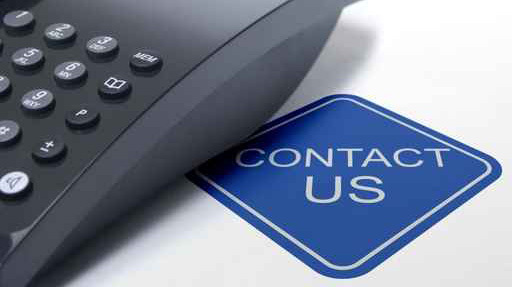 Contact Arrow Fence today for a Free Fence Estimate at (763)755-0088. Installing Brooklyn Park Fencing that exceeds our clients’ needs and wants!